The past couple of years have seen an increase in online criminal activities and attacks. For companies and businesses, the threat of ransomware and information threat has grown significantly. 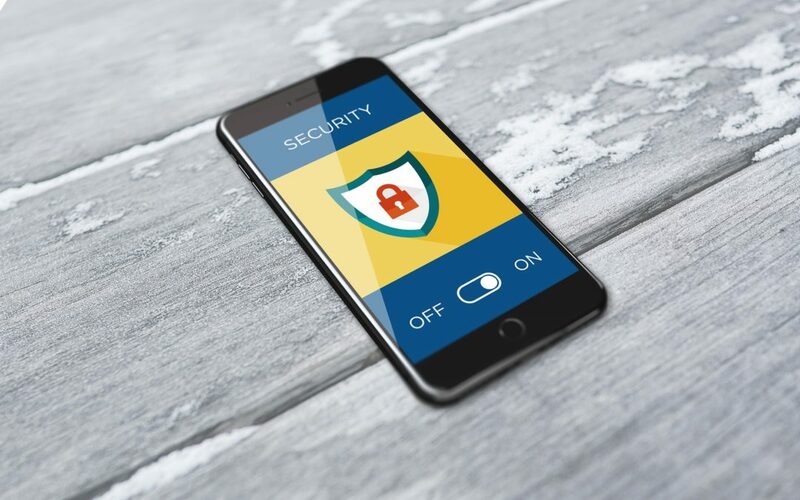 A lot of businesses have started to become dependent on technology, so they need systems in place that are fool proof as well as paying close attention to the data security in their systems. All companies need to invest in separate cyber security teams that will monitor and protect the company’s network, they will also keep testing and updating these cyber security systems. As well as employing a security team, you will also need to adopt other protocols in your working process that will help enhance data security measures. If you’re a small or medium business, then you will need to especially adopt secure practises as smaller businesses are an easy target. One of the first steps in attaining high levels of data security is to establish clear protocols for access and operation. So, employees need to be given clear guidelines regarding their access to the network, sources of data and communication channels. A system must be in place to check if employees deviate from the established protocols and a clear identity confirmation protocol must be in place, so employees know what to do if someone they don’t know tries to get into the business. More business operations are changing their activities to software platforms due to the growing popularity of SaaS (Software as a Service). A lot of businesses today employ a range of software services like enterprise resource management, inventory management, workforce, and operation scheduling, etc. These systems come with built-in security that will need to be foolproof updated because of new threats that might get generated. By having awareness and knowledge of basic cybersecurity is vital. Since a lot of these cybercrimes are carried out on software platforms employees will need to be aware of the vulnerabilities and their solutions.